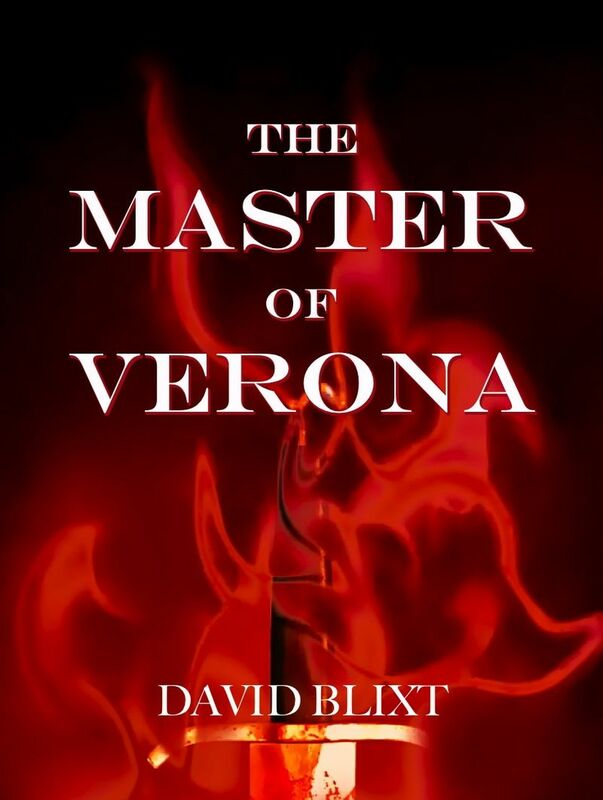 Back in 2008 I read and loved Master of Verona by David Blixt. 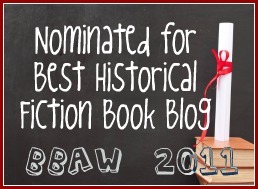 In fact, I loved it so much that I may have published the review of that book once here at Historical Tapestry and twice on my own blog. 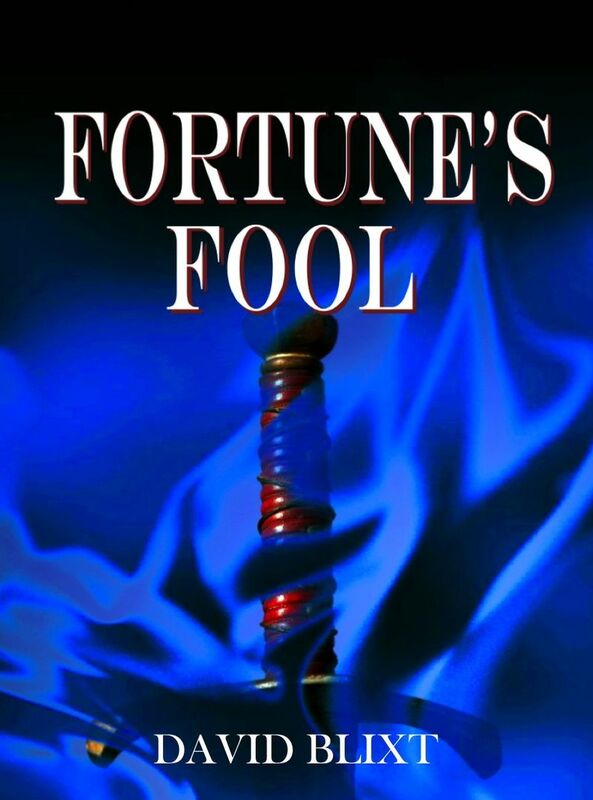 I knew that there was more to come in the series so I was really looking forward to reading the follow up book and was waiting impatiently for it. And then came the disappointing news that it wasn't going to be published. No more reading about Pietro Alighieri and his friends, no more of the story of the star crossed lovers storyline that was inspired by Romeo and Juliet and no more medieval adventure, intrigue, pomp and ceremony. 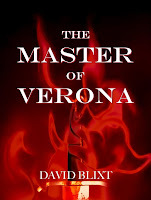 But hooray, Master of Verona has now been rereleased and we also have the next two books in the series as well! I am one very happy reader, or at least I will be once I can find the time to read the books! 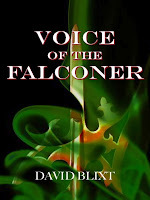 In addition, David Blixt has been busy and there are short stories, essays and more available on his site that provide more details of the world that we get to read about in these books. There are also two more new books: Colussus, set in the Ancient Roman empire, and Her Majesty's Will which is set in Elizabethan England. 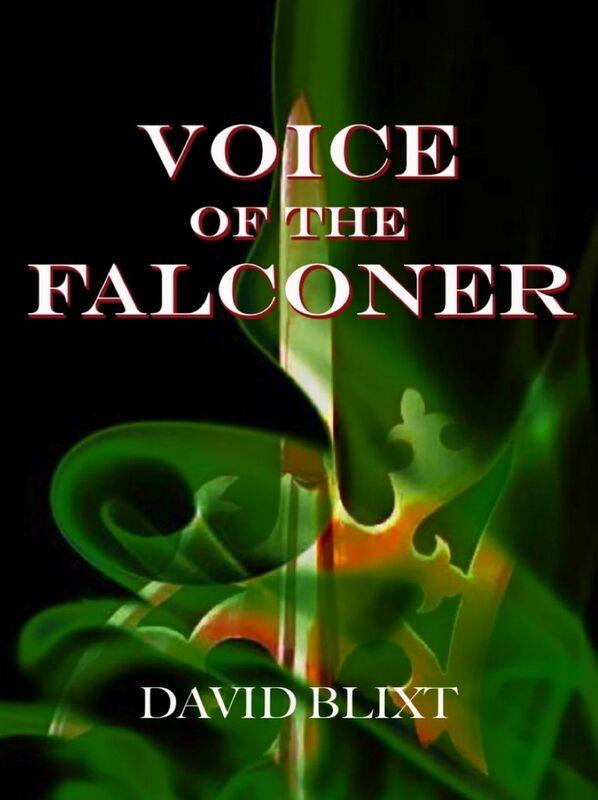 At the moment, the books are available on Kindle only but that is not going to hold me back. I have been waiting a long time for these books and I can't wait to get back into that world! Sounds like a lot of great new reading, and that's always a good thing! I picked up The Master of Verona the other night and almost started it, but I have so much else going on I figured I wouldn't be able to do it justice... I will get to it, though!